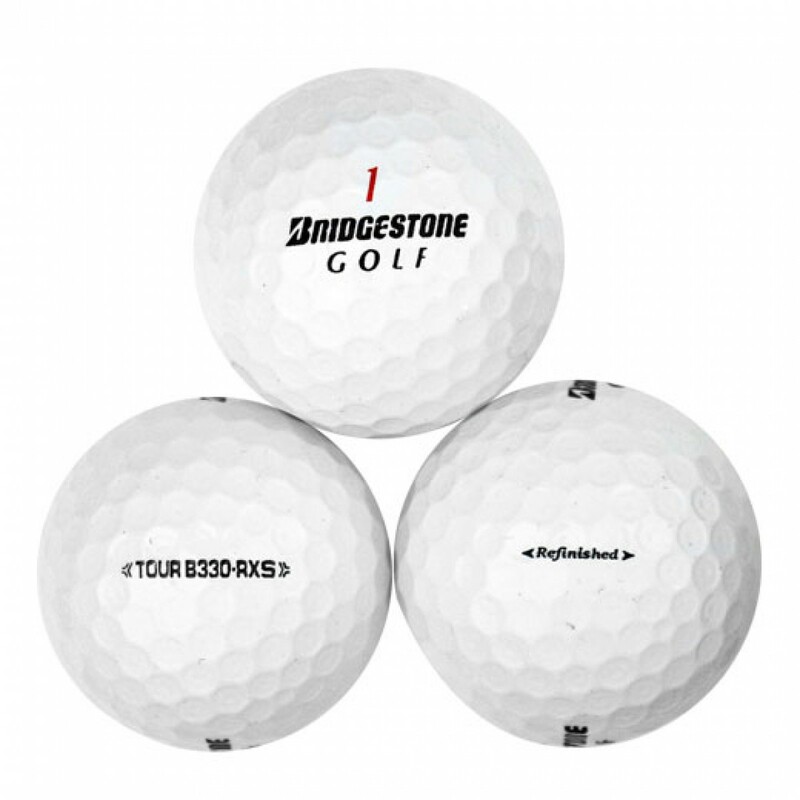 The newly released Bridgestone B330-RXS golf ball is the first Tour-caliber premium golf ball designed for the amateur golfer with a slower swing speed. 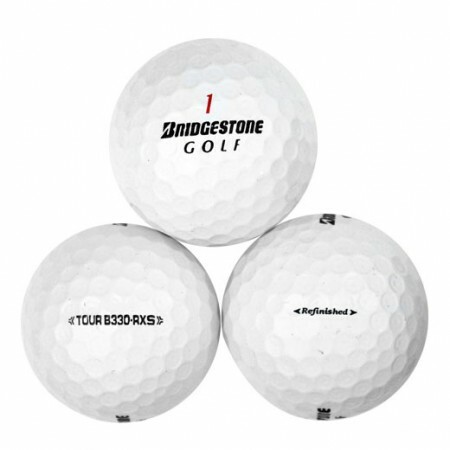 The B330-RXS has a softer core than the regular B330-RX and is by far the softest multi-layer urethane ball on the market. 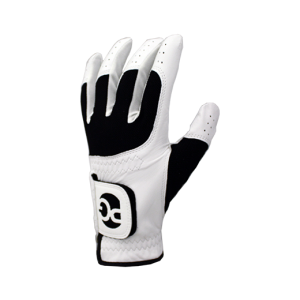 The VERY soft gradational core, soft cover, and 330 dimple design deliver pinpoint accuracy for golfers with a swing speed below 95 mph. Previous orders were fine, Latest order 10 days and counting haven’t seen one ball yet. This ball arrived looking like a new ball. Played two rounds with this ball and could not be more satisfied. 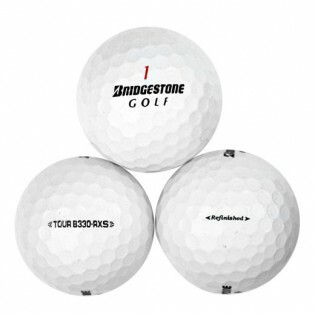 Love this ball, have always like Bridgestone. 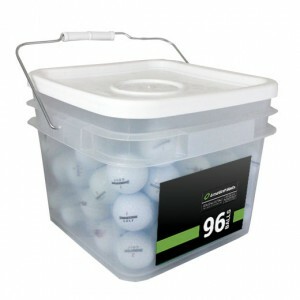 Great price, plays like new ball. I bought 2 dozen mint, no logo balls. All balls were perfect and play like new. I have played them all and am a single digit handicapper. This ball is soft and long. 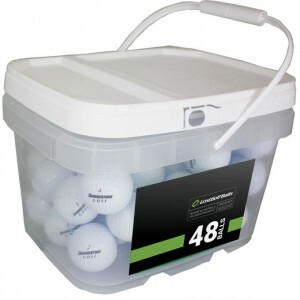 The best feel around the greens also. Excellant ball. Soft feel great distance.